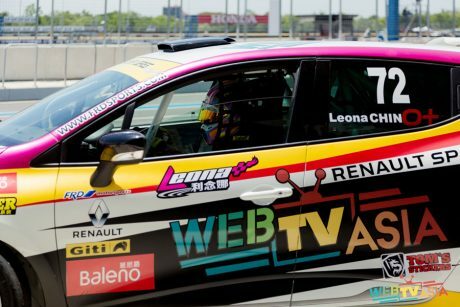 The Third round of Clio Cup China Series was held at Buriram Thailand, which is 6 hours drive from Bangkok. It was a great experience, an expensive experience. It was tough experience too. I didn’t qualify in Q1 due to another competitor hit me on my outlap. Started last and finished 4th place. Wasn’t my best result, finished 4th for both races in the weekend but I’m sure this is not the end of the challenges I will face throughout my races in Clio Cup. Expecting tougher fights and stronger opponents to appear in coming races.